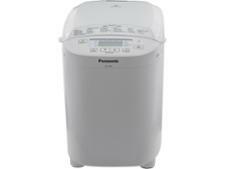 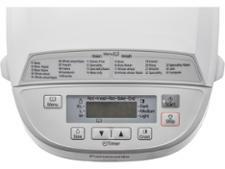 Panasonic SD-2500 Bread Maker bread maker review - Which? 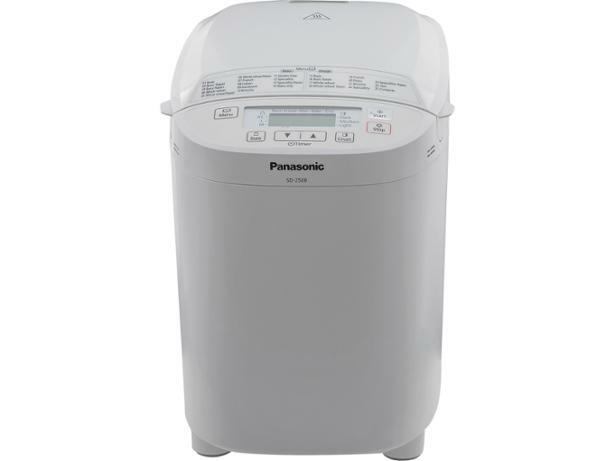 The Panasonic SD-2500 Bread Maker comes with a host of programs on the menu, so you’ll find all the usual bread and dough options, plus speciality settings, including bread made from spelt and rye. 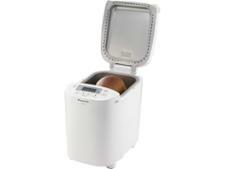 Its diamond-based non-stick coating should make your bakes easy to unload, but will they be light, airy and delicious? 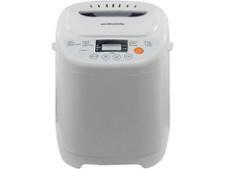 We’ve tested this bread maker thoroughly, so read our review to find out more.